Illinoisans are feeling the pinch of their property tax bills. That should come as no surprise, as Illinoisans already pay some of the highest, if not the highest, property taxes in the nation. An analysis of the past 15 years shows that property taxes are growing far faster than residents’ ability to pay for them. Between 2000 and 2015, the total property taxes Illinois local governments collected doubled. Household incomes in Illinois, in contrast, only grew 31 percent over that time period. 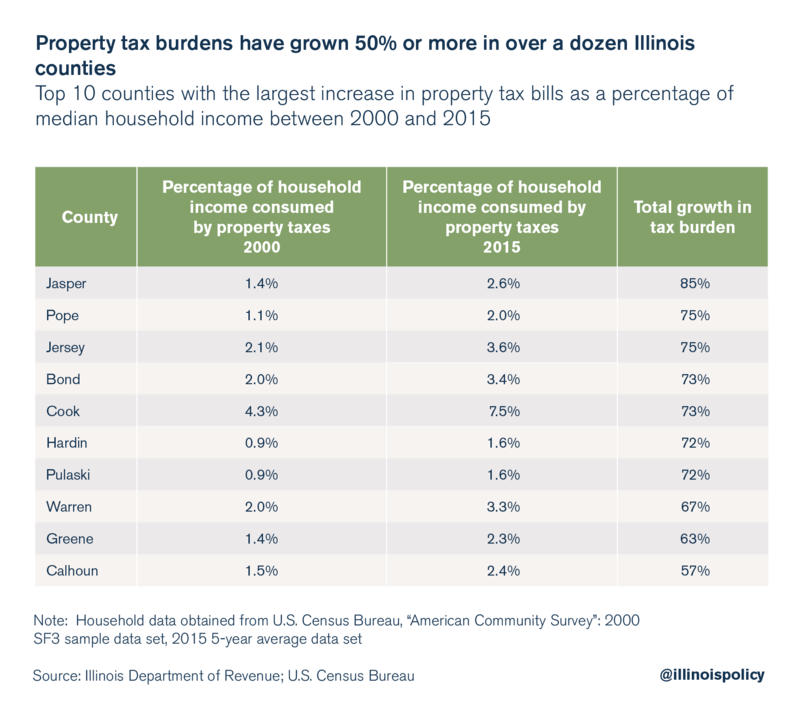 Because taxes have grown so much faster than income, the burden property taxes impose on Illinoisans has grown significantly. 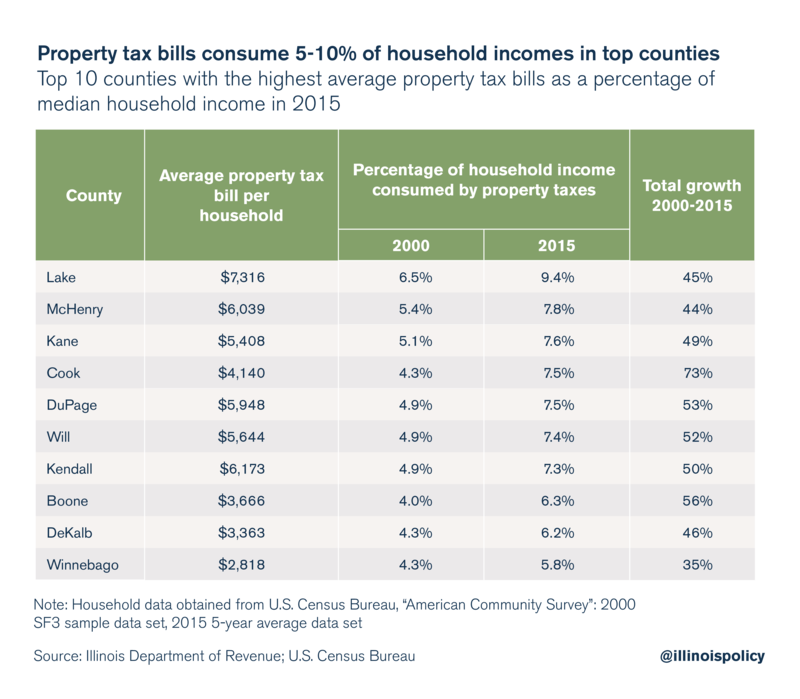 In 2000, property taxes consumed 4.4 percent of household incomes. In 2015, property taxes consumed 6.7 percent of income – that’s up 55 percent from 15 years ago. See how property taxes have grown by county. Studies on property taxes consistently rank Illinois’ property taxes as some of the highest in the country. A 2016 study by CoreLogic ranks Illinois’ median property tax rate as the highest in the nation. 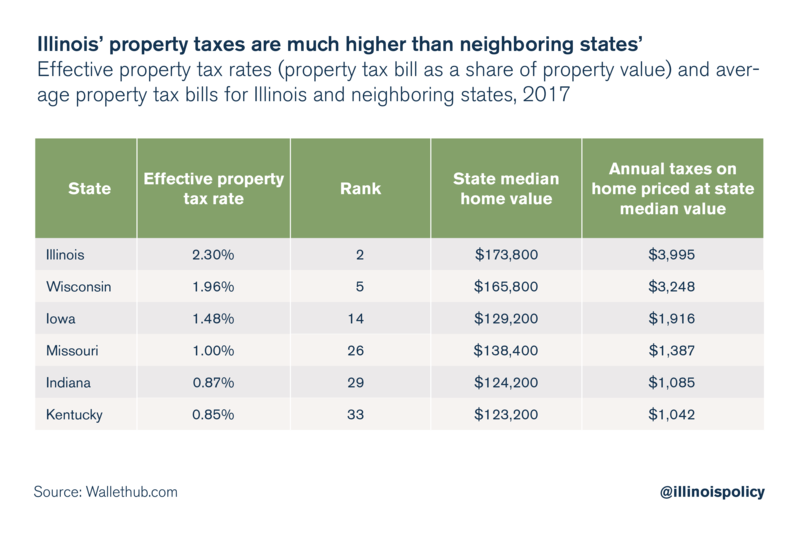 According to a 2017 WalletHub report, Illinoisans pay the nation’s 2nd-highest effective property tax rates, or the percentage of a home’s value its owners pay in property taxes, ranking just behind New Jersey. Illinoisans pay almost $4,000, in property taxes each year, far more than what residents in neighboring states pay. And unfortunately, Illinois’ high property taxes are not being spent effectively. They aren’t funding stellar services and efficient governments. Instead, property taxes fund the largest number of local governments in the nation – along with the bureaucracies that run them. Property taxes grow to fund the costs of state mandates and state subsidies, which only serve to drive local spending higher. 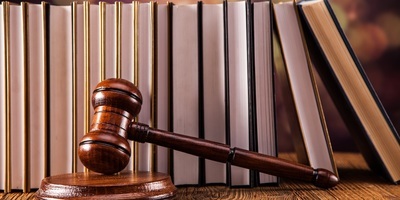 It’s why Illinois has the seventh-highest workers’ compensation costs in the nation and six-figure prevailing wage costs. Unless those local spending drivers are reformed, Illinoisans will never get any relief from the constant and growing burden of their property taxes. 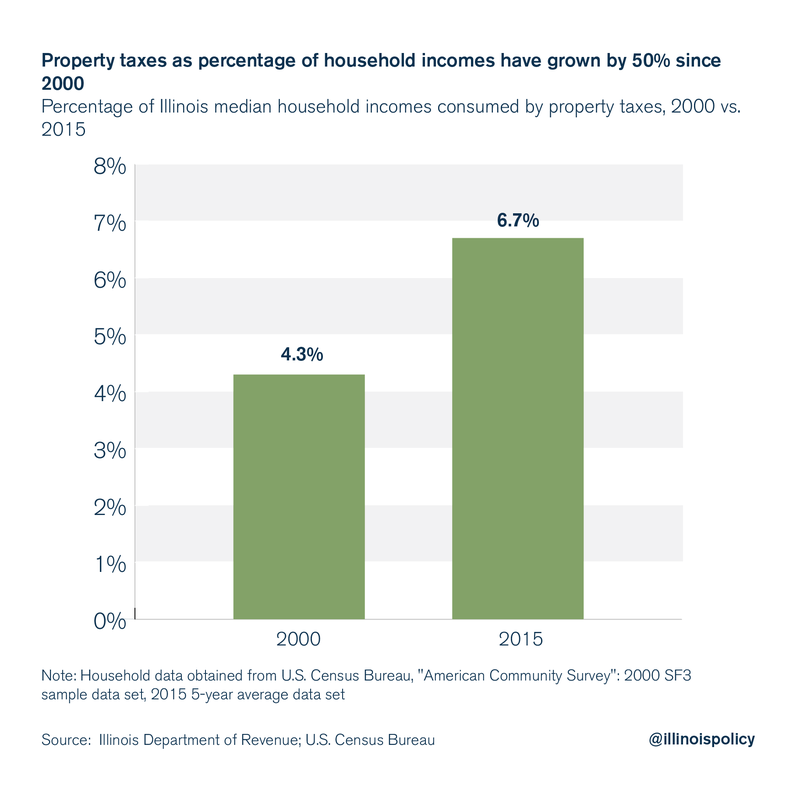 Illinoisans’ property tax burdens – the percentage of a household’s income consumed by property taxes – are growing because property taxes have grown much faster than residents’ incomes. 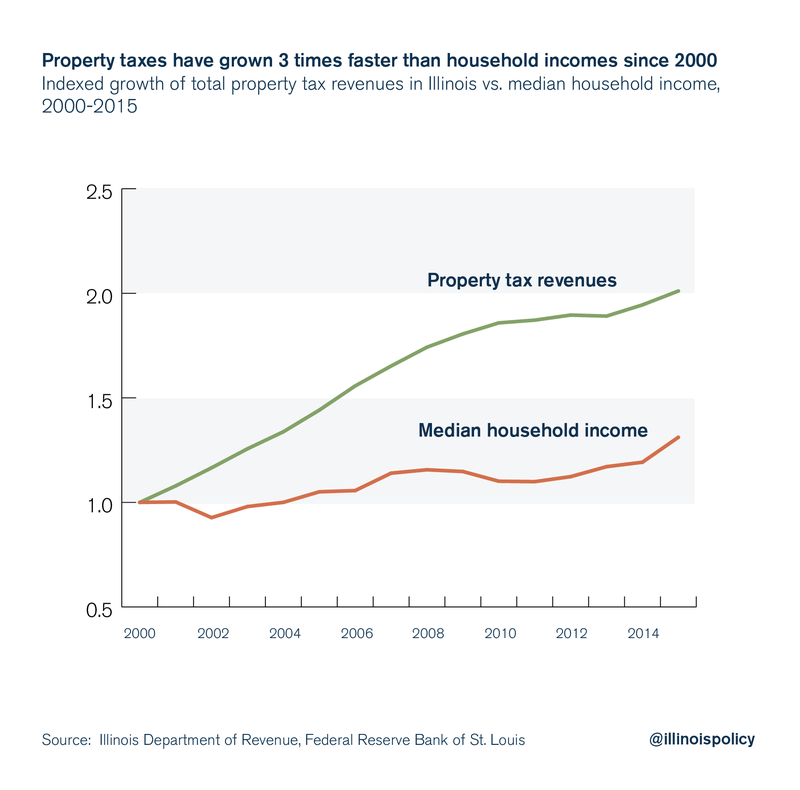 Since 2000, residential property taxes in Illinois have grown three times faster than the median household income, according to data from the Federal Reserve Bank of St. Louis. Illinois local governments collected nearly $18.6 billion in residential property taxes in 2015 – an increase of 101 percent from the $9 billion they took in 2000. As property tax collections have grown, so has the average property tax bill per household in Illinois. The average bill has grown 93 percent between 2000 and 2015, to $3,884 from $2,013. Meanwhile, Illinoisans’ median household incomes have only increased by 24 percent – growing to $57,574 in 2015 from $46,304 in 2000, according to data from the US Census Bureau. A homeowner’s property tax burden is calculated by dividing the average property tax bill by median household income. As property taxes increase at a faster rate than household incomes, the tax burden increases. That’s exactly what’s been happening in Illinois. The average tax burden for Illinoisans grew by 55 percent between 2000 and 2015 – resulting in a tax burden of 6.7 percent in 2015. 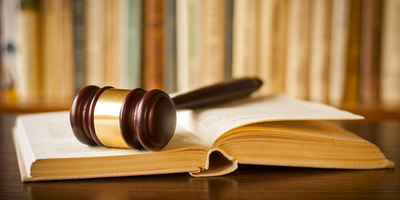 This means that Illinoisans paid, on average, 6.7 percent of their income in property taxes. Property tax burdens are high across Illinois, but residents in Cook and the collar counties are stuck with the highest taxes and the biggest burdens. 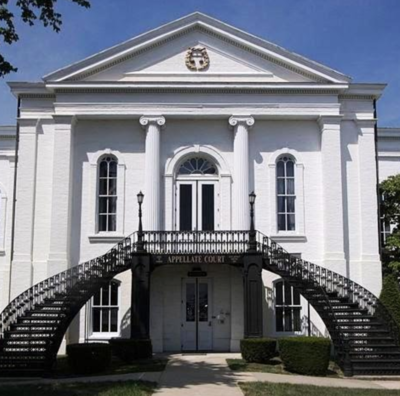 Residents in Lake County face the largest property taxes in the state. In 2015, property taxes consumed 9.4 percent of the county’s median household income. According to the most recent national comparison, that’s the 17th-highest property tax burden of all counties in the nation. Lake County residents’ property tax burdens are up almost 45 percent compared to 2000 – when property taxes consumed 6.5 percent of household incomes. That high property tax burden is due to the explosive growth of residents’ property tax bills. Property tax bills in Lake County grew nearly 70 percent between 2000 and 2015 – to an average of $7,316 from an average of $4,336. Meanwhile, household incomes in the county only grew 17 percent – to $78,026 from $66,953. The rest of the collar counties round out the top of the property tax burden list. The average burden in McHenry and Kane – the second and third-highest in the state – are 7.8 and 7.6 percent of income, respectively. Cook County’s property tax burden is the fourth-highest in the state. On average, property taxes there consume 7.5 percent of household incomes – up 73 percent from 2000. 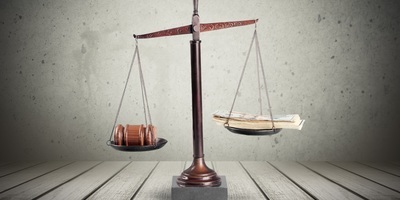 DuPage County and Will County are ranked just below Cook, consuming 7.5 and 7.4 percent of household incomes respectively. Since 2000, almost every county in Illinois has experienced an increase in their property tax burden, making property taxes harder and harder for Illinoisans to afford. On average, Illinoisans’ property tax burdens grew by 55 percent between 2000 and 2015. Jasper County experienced the state’s largest increase in property taxes as a percent of household income. Jasper County residents’ tax burdens have grown by almost 85 percent since 2000. Residents now pay 2.6 percent of their household income to property taxes, up from 1.4 percent in 2000. Cook County not only has the fourth-highest property tax burden of any county, but that burden is also one of the fastest growing in the state. Cook’s property tax burden grew 73 percent between 2000 and 2015, the fifth fastest in the state. Not only do studies repeatedly show that Illinois has the highest or some of the highest property taxes in the nation, but the Land of Lincoln also outpaces its neighboring states in property taxes. A study by CoreLogic ranks Illinois property taxes as the highest in the nation. And according to WalletHub’s 2017 report, Illinois’ 2.3 percent effective property tax rate – the second-highest in the country, just behind New Jersey – means it leads the pack among its neighboring states. So, while Illinoisans, on average, pay 2.3 percent of their home value, or almost $4,000, in property taxes each year, residents in Wisconsin pay, on average, $3,248 in property taxes, an effective rate of a little less than 2 percent. Iowans pay less than $2,000, an effective rate of 1.5 percent. Missourians pay a 1 percent effective rate, with an average bill of $1,400 annually. And residents in Kentucky and Indiana both pay an effective rate that’s less than 1 percent of home value. Their bills are only a little more than $1,000, four times less than the average bill in Illinois. It’s important to note that Illinois’ 2.3 percent effective property tax rate is just an average. In some Illinois communities, residents pay 5 percent or more of the value of their homes in property taxes. 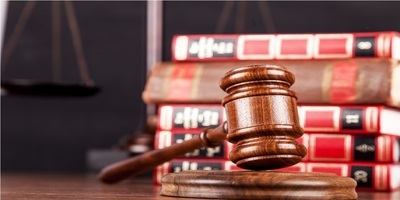 For many homeowners, that’s more than they pay toward their mortgages each year. 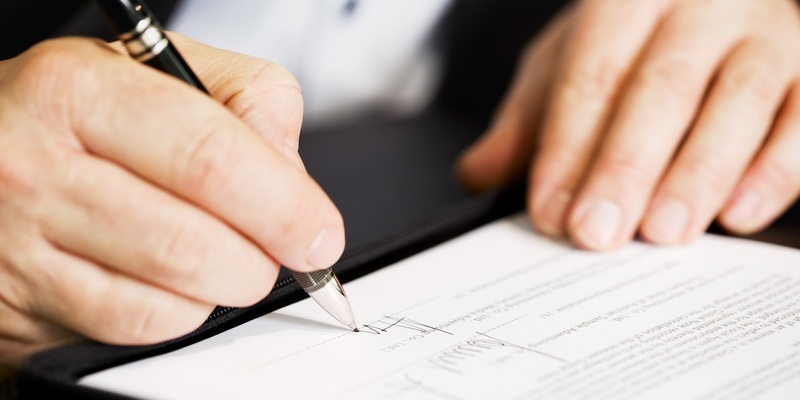 In fact, homeowners in places like Chicago’s Southland area will pay twice for his or her home over a 20-year period – once to purchase the home and a second time in the equivalent amount of property taxes. 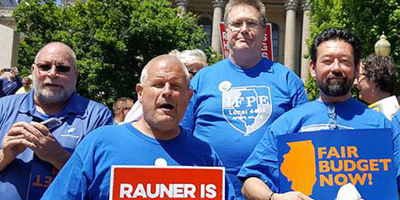 Illinoisans need real relief from the extremely high property tax rates they pay. But that relief will never come unless lawmakers fix what drives property taxes higher – from the most units of local government in the nation, to the seventh-highest workers’ compensation costs, to state-subsidized spending. The only way to bring Illinoisans’ property tax bills down permanently is for lawmakers to enact a suite of local reforms that drive down the cost of local government.